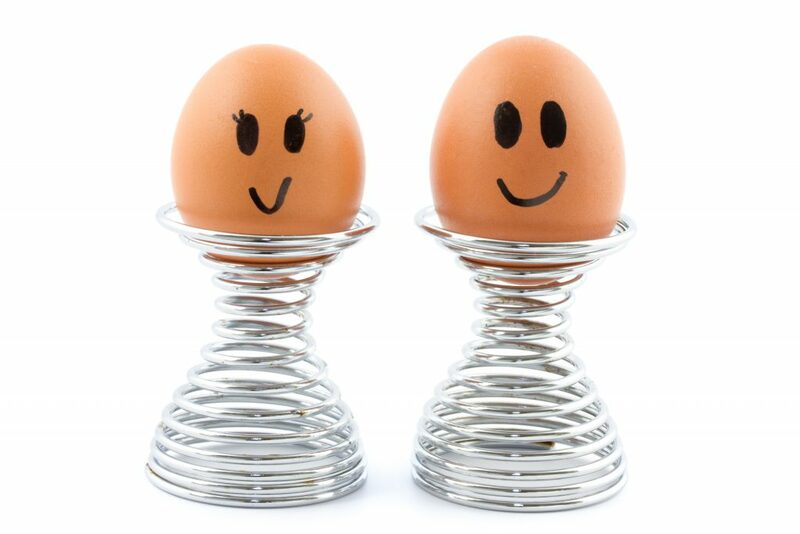 Today I’m here to share an app that’s super fun and uses your imagination. 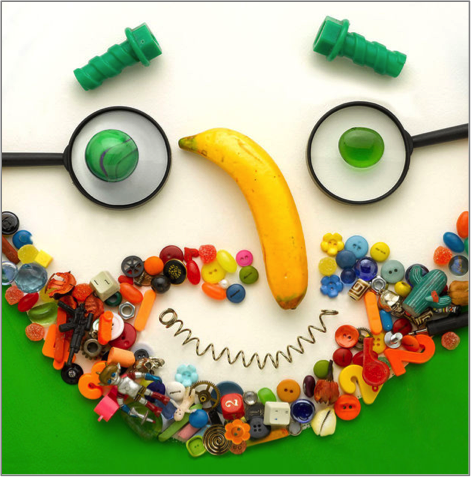 Faces iMake allows you to create pictures out of everyday objects, like food, toys and more. You can design faces using anything from pears for noses and strings for mouths, this app is all about getting creative! You can download it from the App Store here. Are you going to try this app? Let us know in the comments below! A World Full of Jokes! Earth Day is tomorrow so why not celebrate with a few earthy jokes! Q: What’s a tornado’s favourite game? Q: What kind of plants grow on your hand? A: Because they just finished a March! Do you know any other Earth Day jokes? Let us know in the comments! 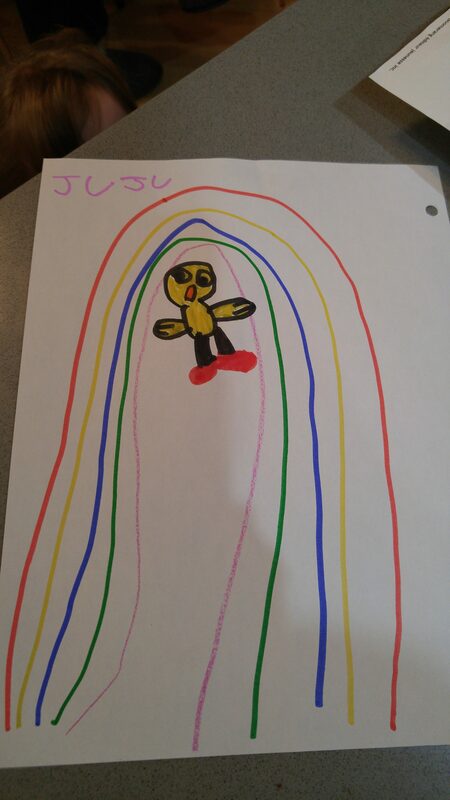 Julianne, 5, sent us this super cute drawing of Chirp playing under a rainbow. Thanks so much for sharing this with us, Julianne!